How to Insert Signature in Digital Photography ? The Customize Windows > Computer and Internet > Digital Photography > How to Insert Signature in Digital Photography ? How to Insert Signature in Digital Photography for several purposes like promotional purpose, to declare author’s name, declare the copyright etc. For special photographs like of weeding, before distributing, you can embed or hide text in normal picture files in Windows in the way we described. You can add additional security by adding Geolocation in Exif data (if not added by camera), add a barcode on images before distributing using your ISSN and/or ISBN number. But, basically you need to know how to insert your signature in Digital Photography. We are showing this example, How to Insert Signature in Digital Photography using Adobe Photoshop CS6 Extended (Mac version). But, you can use Adobe Lightroom or any limited version distributed with your Camera manufacturer. There are other softwares like we said in the article – Free Photoshop Alternatives for Image Editing, Manipulation. Today, most has versions for Linux and Apple OS X. Also you can use iDraw, which is a very good software. 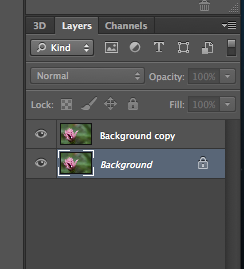 Right click on the text layer, you will get Rasterize Layer option. 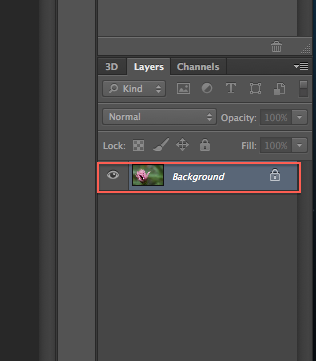 Again Right click on the layer and click select Blending option. You can add various effects to make it artistic. This Article Has Been Shared 1232 Times! Articles Related to How to Insert Signature in Digital Photography ? Install WordPress on Mac OS X Without installing MAMP or AMPPS from Command Line just like we do for Ubuntu or any kind of Linux. Mac has PHP and virtual hosts. Rackspace Cloud Block Storage is a Service from Rackspace to address the demand for a reliable storage Rackspace Cloud clients. Here is a Basic Users Guide. 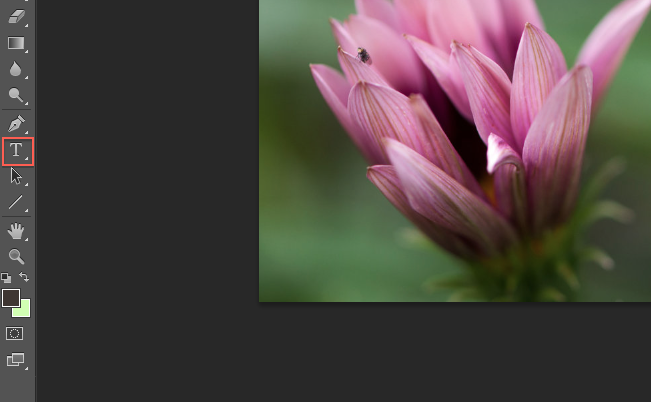 Title: How to Insert Signature in Digital Photography ? 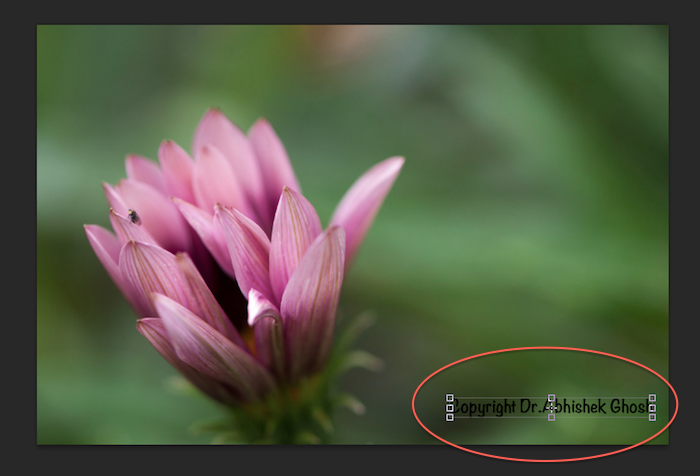 Cite this article as: Abhishek Ghosh, "How to Insert Signature in Digital Photography ?," in The Customize Windows, May 20, 2013, April 19, 2019, https://thecustomizewindows.com/2013/05/how-to-insert-signature-in-digital-photography/.